This home is MOVE-IN ready! 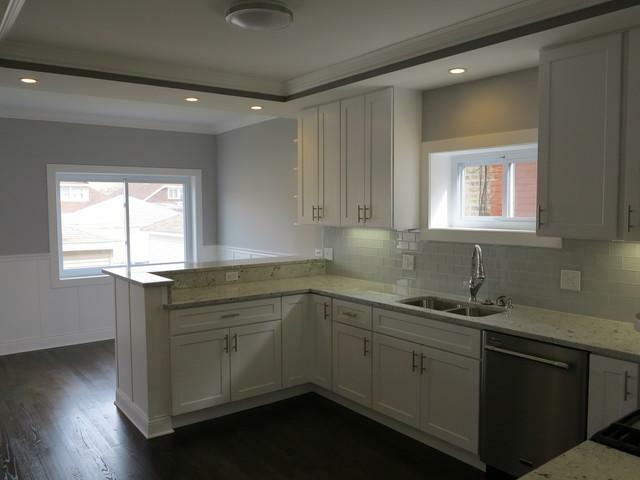 Beautiful bungalow-completely renovated in 2018. The spacious and bright floor plan with hardwood floors on main level is perfect for your family. 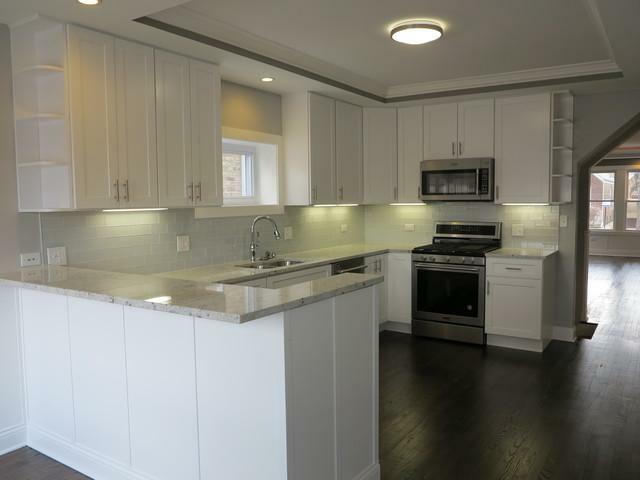 Ultra modern kitchen with white, new cabinets, granite countertops and ss appliances. Full finished basement and two car garage. 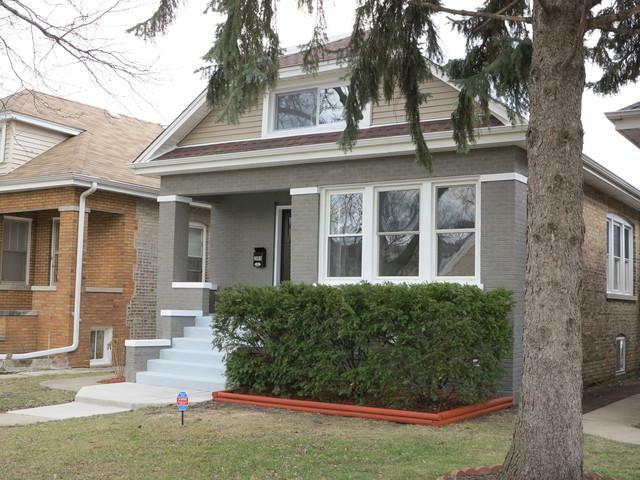 Close to shopping, schools and transportation... Listing broker has interest. 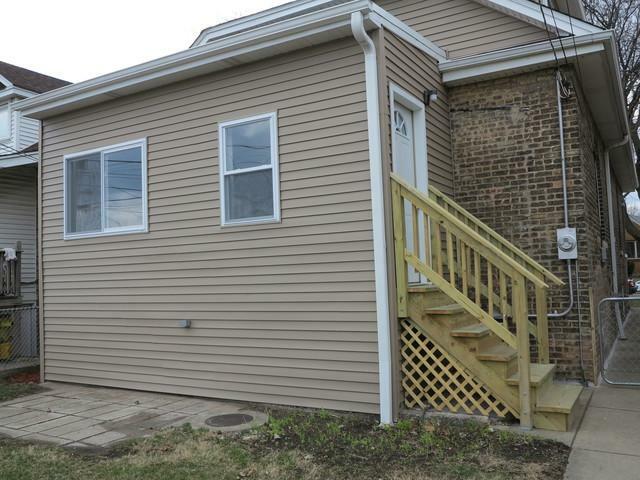 Sold by Inter-City Realty, Inc.. Listing provided courtesy of Ehomes Realty, Ltd.